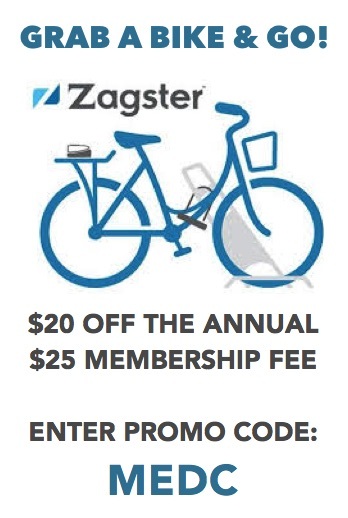 See What’s Happening in Marlborough! For a small city, Marlborough’s events calendar really packs a big punch! From the region’s largest Labor Day Parade, to food festivals, music concerts, and a variety of family-friendly community gatherings, Marlborough’s events offer a little something for everyone. The annual Marlborough Labor Day Parade is the largest in New England. Since its first run in 1952, participation has grown from just 12 marching units to an impressive variety of more than 150 bands, floats and entertainers. 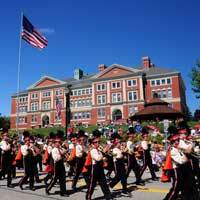 Learn more about the Marlborough Labor Day Parade. 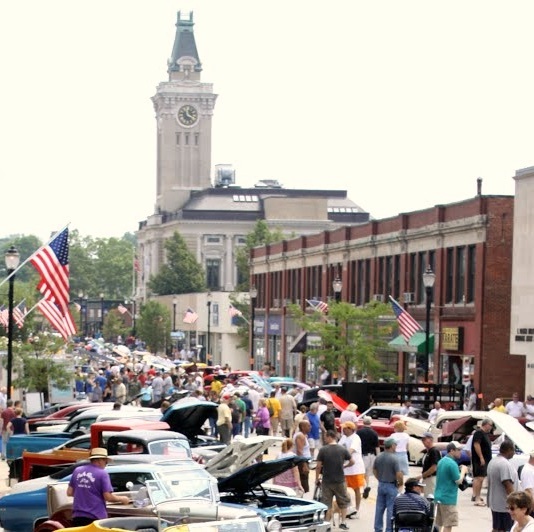 The annual Marlborough Car Show is one of the city’s premiere summer events. Organized by the United Brethren Masonic Lodge in Marlborough and the Push Rods Car Club of Waltham, this free, fun exhibit takes place on Main Street and features more than 250 classics, muscle cars, hot rods, exotics and antiques. It is also a fundraising event that has quietly raised more than $75,000 for various local and regional charities. Learn more about the Marlborough Car Show. The annual Marlborough Heritage Festival has been celebrating the city’s rich heritage and cultural traditions for over 20 years. Downtown Main Street is turned into a walking path for the day, as over 100 vendors set up to meet hundreds of visitors. Learn more about the Marlborough Heritage Festival. 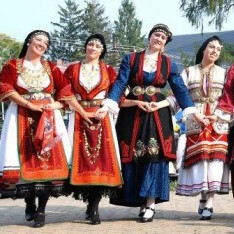 The Saints Anargyroi Greek Festival takes place in Marlborough every Labor Day weekend. It is a glorious celebration of Greek food, pastries, souvenirs, Greek dancing and performers, face painting and kids’ games. The festival takes place at the Saints Anargyroi Greek Orthodox Church on Cashman and Central Streets. Learn more about the Marlborough Greek Festival. The annual Evening of Giving has been a Marlborough social calendar highlight for over 20 years. 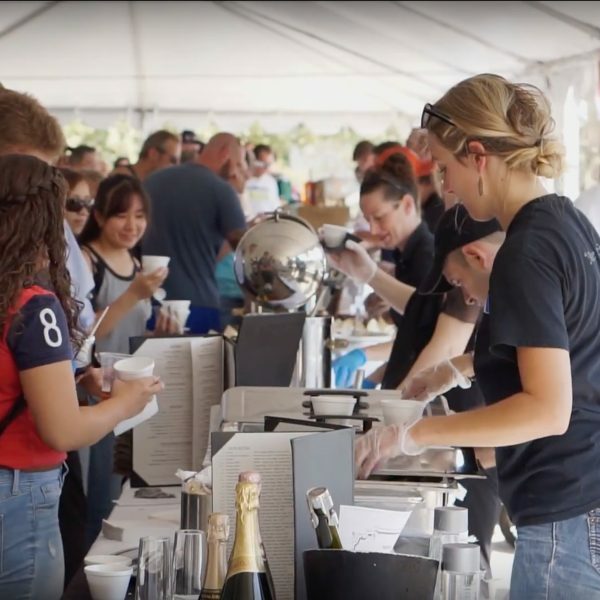 The event is held in support of Roland’s House—the Marlboro-Hudson Homeless Shelter—and offers an evening of fundraising and socializing, fine food and drinks, and music and dancing. 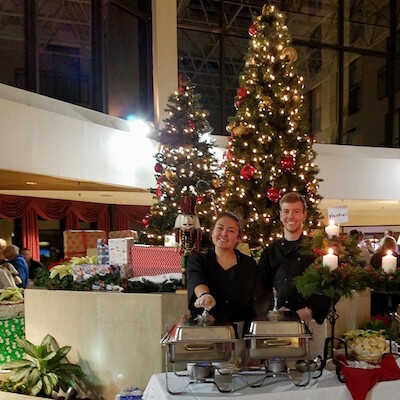 The Evening of Giving is typically held in late November or early December and draws more than 1,200 attendees. Learn more about the Marlborough Evening of Giving. Residents and local employees volunteer to help beautify the city through this annual opportunity to come together and show their community pride. T-shirts are given out and refreshments are provided for those who participate in this event. 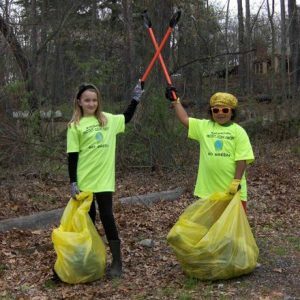 Learn more about the Marlborough Project Clean Sweep. Click to view the Marlborough Events Calendar! is the largest in New England.